You could say it was unavoidable that Troy "Dikki Du" Carrier would have a great Zydeco band. The man is the son of Roy Carrier, an accordion legend in the genre, and the brother of Chubby Carrier, a Grammy-winning Zydeco bandleader. So like with a lot of musical families, Troy Carrier's education started early: After school, Troy, Chubby, and their sister would jam with their father, and it wasn't long before Troy was playing the washboard for his father's gigs. Now, for almost a decade and a half, Dikki Du has led his own band from up front with the accordion. 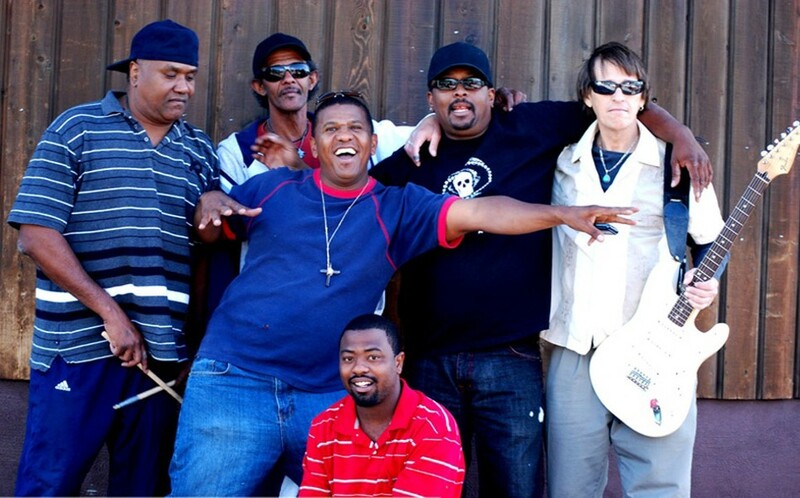 While holding on to the traditions of Zydeco music as a foundation, Dikki Du and the Zydeco Krewe turns things around with a little big of funk, blues, and charm. It's called a party band for a reason. Zydeco dance lessons start at 7:15 p.m.
Dikki Du and the Zydeco Krewe plays Friday, October 13, at the Harmony House, 58 East Main Street, Webster. 8 p.m. $18 day of; $15 advance; $10 students. rochesterzydeco.com; dikkidu.webs.com.